According to new industry reports coming out of the world of aviation, Singapore Airlines is one of the 20 safest airlines on the planet – a distinction that Singapore Airlines has enjoyed each year since 2016. A standout in the air transportation industry, Singapore Airlines has long been considered to be one of the world’s preeminent and premier commercial airlines. Their fleet is fantastically equipped, engineered, and well-maintained, and they have a spotless record as far as safety is concerned. Part of the reason that makes Singapore Airlines so successful is its commitment to constantly upgrading its airframes and its fleet of aircraft. Singapore understands the importance in the value of maintaining quality systems, especially since they carry so many passengers each and every day to destination all over the world. A handful of other airlines have earned this prestigious distinction for a couple of years consecutively as well, with Qantas, JetBlue, Virgin America, and a few others enjoying the same kind of reputation for safety that Singapore Airlines has enjoyed right along. This report has been released by Airline Ratings each year for more than 10 years now, and while they recognize that all airlines have a number of different individual incidents each and every single day – many of which pertain to aircraft manufacturing issues – not all airlines have operational problems. 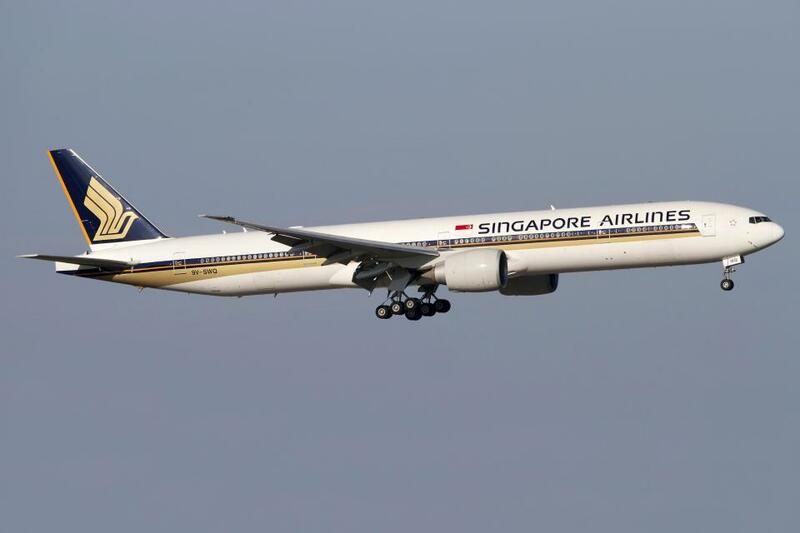 Operational issues haven’t ever been a problem for Singapore Airlines. They trained some of the best pilots in the world to provide quality, competent, and consistent service to destinations throughout the world. They fly brand-new equipment (including the new Airbus A350 and the Boeing 787), and are always looking for ways to take advantage of new technology that gives them the ability to provide their customers and their shareholders with the peace of mind and security they need and deserve. Regular safety and security audits (including third-party audits provided by air safety organizations) help to provide Singapore Airlines with a better understanding of the status of each and every single airframe in their fleet. This company has always been a company that prioritizes ensuring a higher quality of air transportation than anyone else in the space, and one that goes above and beyond the minimum requirements of air safety rules and regulations as outlined by the government of Singapore as well as governments around the world. It should surprise absolutely no one if Singapore Airlines is able to capture a top spot on this prestigious list for a fourth consecutive year in 2018. It doesn’t look like the reputation for safety is going anywhere anytime soon for Singapore Airlines, said specially since they have already committed to further improving and upgrading their airframes and their fleet right on through 2025 with “next generation” technology provided by companies like Airbus and Boeing. If you have the opportunity to fly Singapore Airlines, you would do well to take advantage of all of the premier services they are able to offer. This is easily one of the world’s best airlines and will continue to be one of the best for years and years to come. Morris Edwards is a content writer at CompanyRegistrationinSingapore.com.sg, he writes different topics like How do we apply for Citizenship in Singapore?, Singapore’s Economy Is Expected to Grow This Year and all topics related to Business and economy, if you want to know more about Company and Business Registration in Singapore visit our website.